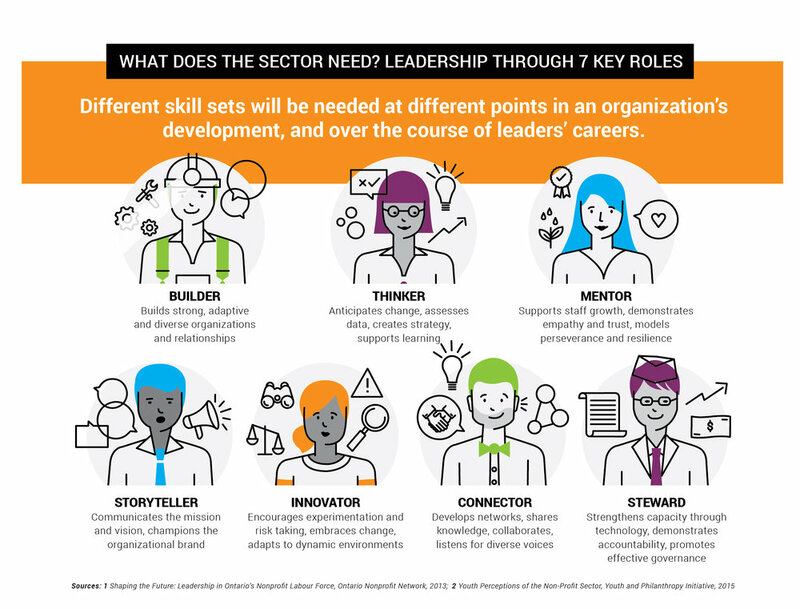 Ontario Nonprofit Network has a video which highlights the future of leadership in the nonprofit sector. We offer a wide variety of Leadership Training geared towards nonprofit organizations. Click here to find out more information.